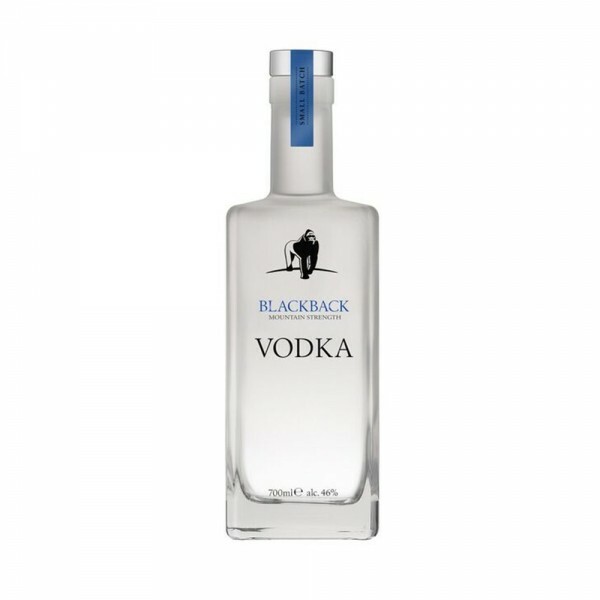 Distilled in the heart of Hampshire and crafted with the spirit of the gorilla in mind, Blackback Vodka is a bold vodka with plenty of character. Hand-crafted from 100% British grain, Blackback vodka is pot-still finished in ultra-small batches: a pain-staking process, but the ends most definitely justify the means. Blackback has an incredibly silky mouthfeel, plenty of character, and a delightful residual sweetness. Did you know that just 880 mountain gorillas exist in the wild? 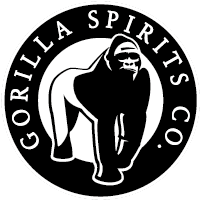 That's why The Gorilla Spirits Co donate £1 to The Gorilla Organization for every bottle sold, helping to protect the endangered mountain gorillas.